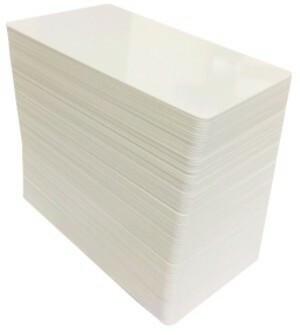 The Retransfer printer does not print information directly onto a card, but instead prints the colour print on retransfer film, which is then laminated onto the card surface. 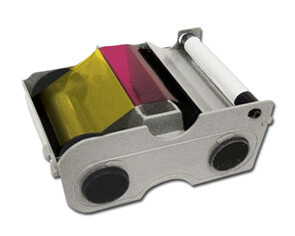 Fargo HDP Film is designed to accept and transfer full-colour images with exceptional clarity and detail and provides lasting card durability and protection. 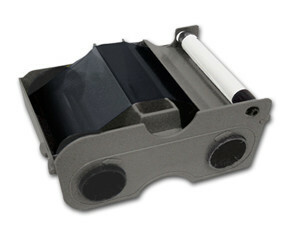 This ribbon is compatible with the Fargo HDP8000 ID Card Printers and offer 1500 card prints per ribbon. 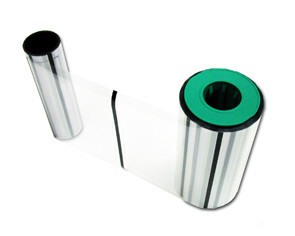 Durable HDP Film option offers enhanced abrasion resistance for longer life cards.